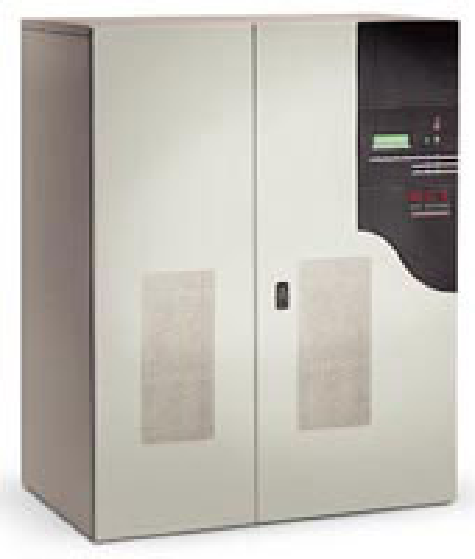 Critical Component’s power solutions offer a variety of systems to meet your requirements. The more complex your mission critical application is, the higher the need for minimized downtime, providing continued operation through outages of any length. 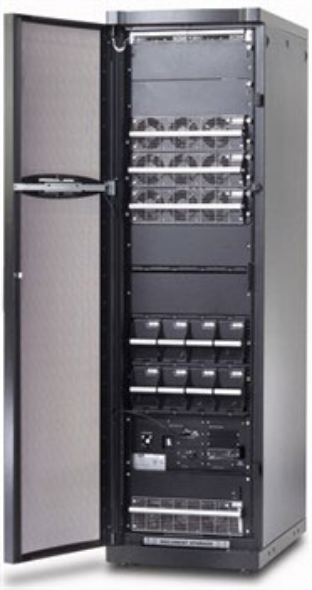 Critical Components represents APC UPS solutions for Georgia, Alabama, and North Florida (Atlanta, Birmingham, Orlando, Jacksonville and more). 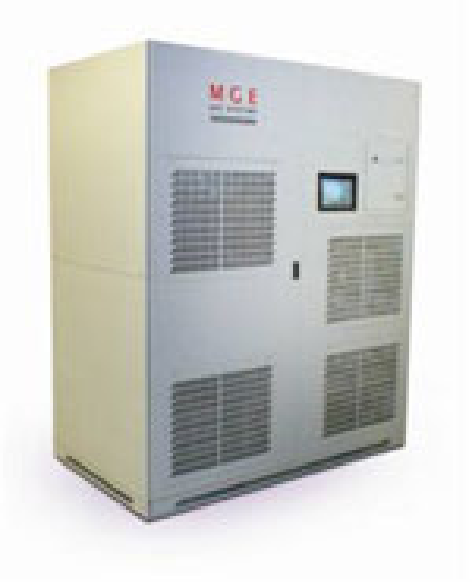 Critical Component’s power solutions offer a variety of systems to meet your requirements. The more complex your mission critical application is, the higher the need for minimized downtime, providing continued operation through outages of any length. 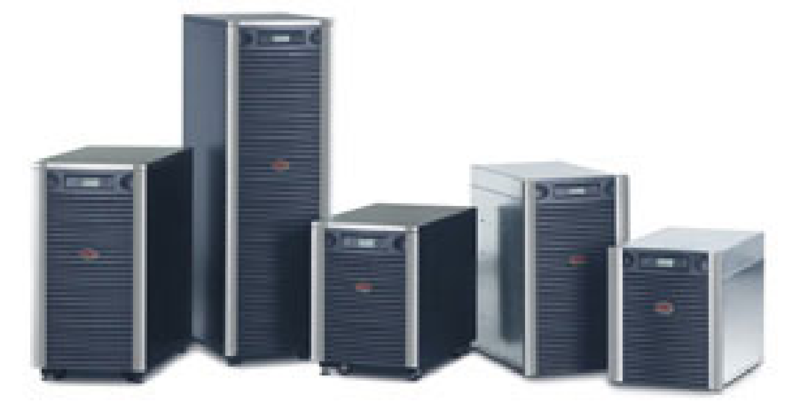 Critical Components is the Southeast’s leading distribution source for Schneider Electric ACP UPS, MGE UPS systems like the Galaxy series UPS and the Symmetra line. Offering dependable power supplies to the Southeast including Georgia, Alabama, Florida, Atlanta, Birmingham, Orlando, Tampa and Jacksonville. 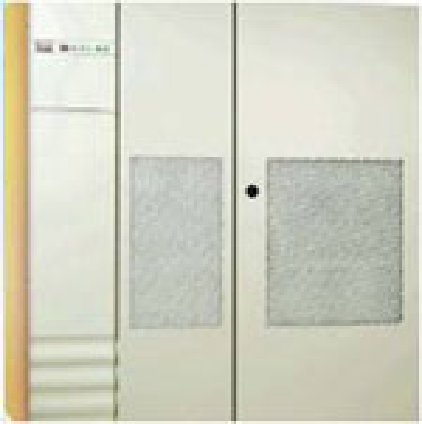 Critical Power, UPS – Uninterruptible Power Supply, Network Power, data center power and backup power solutions. 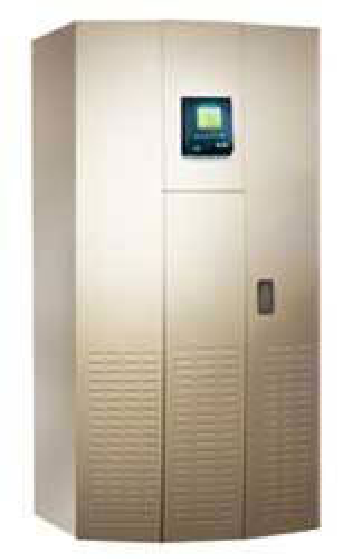 CCI is here to provide you with the uninterruptible power Georgia, Alabama and Florida you need. Contact us today for your UPS needs!